I am attending a conference at the moment – the Banker’s Institute of the Philippines Annual Conference. 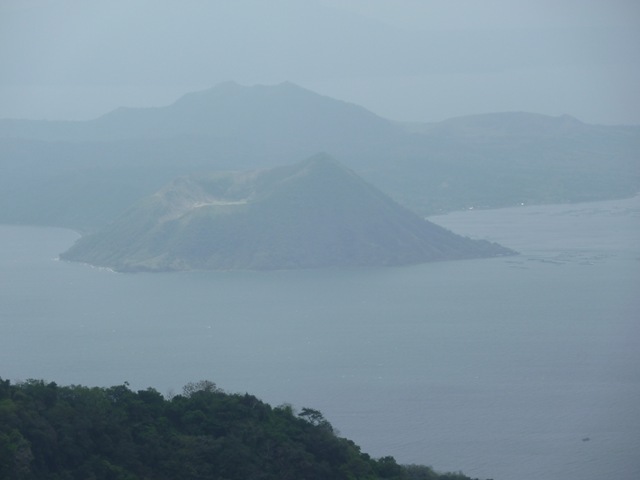 We are having it at the Taal Vista Hotel in Tagaytay City, the Philippines overlooking Taal Volcano. This is the view from my window … ‘nuff said. Next Article I Don’t Look Like John Goodman Do I?